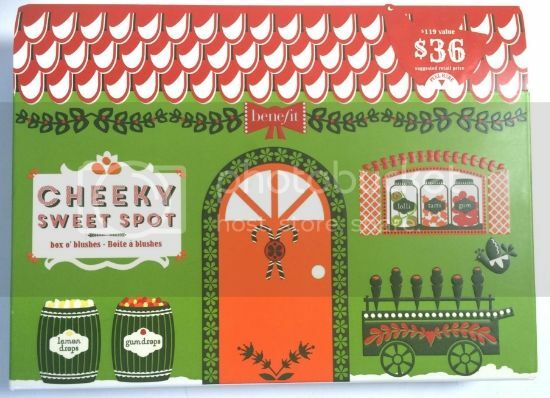 Benefit Cosmetics Cheeky Sweet Spot Box O’ Blushes Retails for $36.00 and is available at Sephora. I’m sure most of you beauty addicts out there will understand this story I’m fixing to tell. I’m at the mall this weekend with my husband when I see the glow of the Sephora store up ahead. 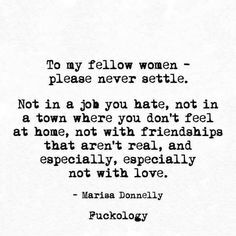 I tell the husband I’ll be right back, I don’t plan on buying anything so it won’t take long and then I reappear two hours later with goodies in my hand and a lot less money. 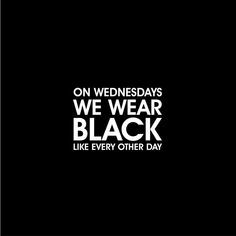 I’m not the only one this happens to right? So yeah that’s how I ended up with this little beauty I’m reviewing today. Once I saw it sitting there on the shelf I knew I had to make her mine. 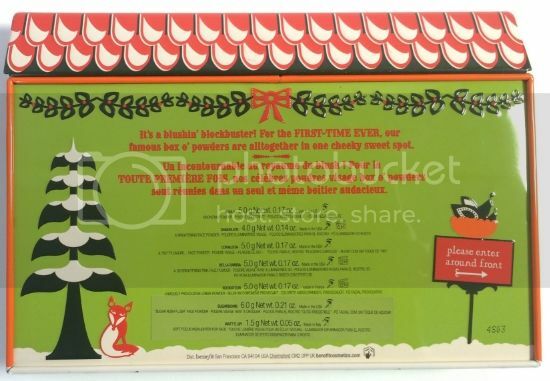 I mean first of all can we just discuss how adorable the packaging is? I don’t know if I’ll still be crazy about it in the summer when I’m traveling since it’s sorta Holiday inspired, but it’s still super cute regardless. 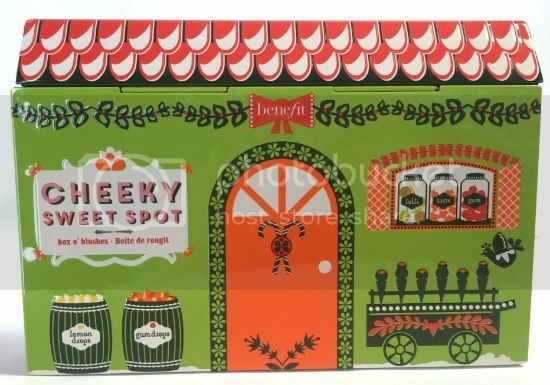 So what all do you get in the Cheeky Sweet Spot Box O’ Blushes? I already own Hoola, Rockateur, Coralista and Watt’s up and I love them, but it’s nice to be able to try the others out as well. I also love that it’s all compact which makes it perfect for traveling. 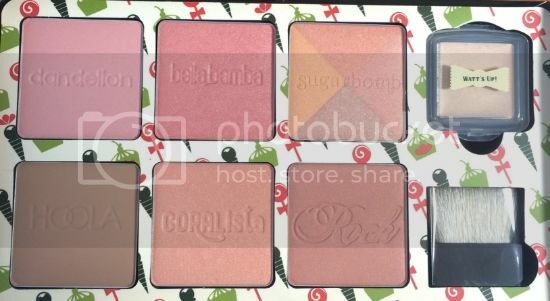 Swatches L to R: Dandelion, Bella Bamba, Sugarbomb, Hoola, Coralista and Rockateur. For only $36.00 ladies I highly recommend you pick this up. This is over a $100.00 value. Even if you already own a few of the blushes like I do it’ll still be perfect for traveling. 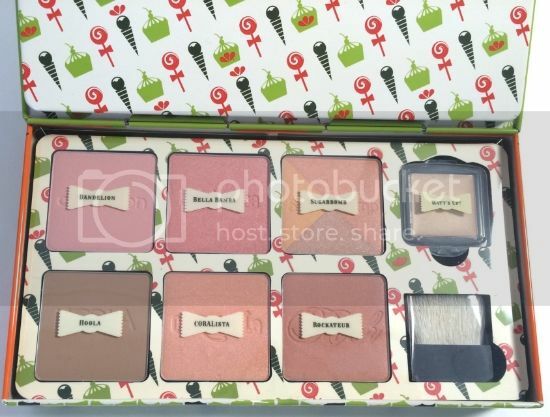 So what’s your favorite Benefit product in this kit? I love them all so much it’s hard to pick just one. Do you plan on picking this blush set up?